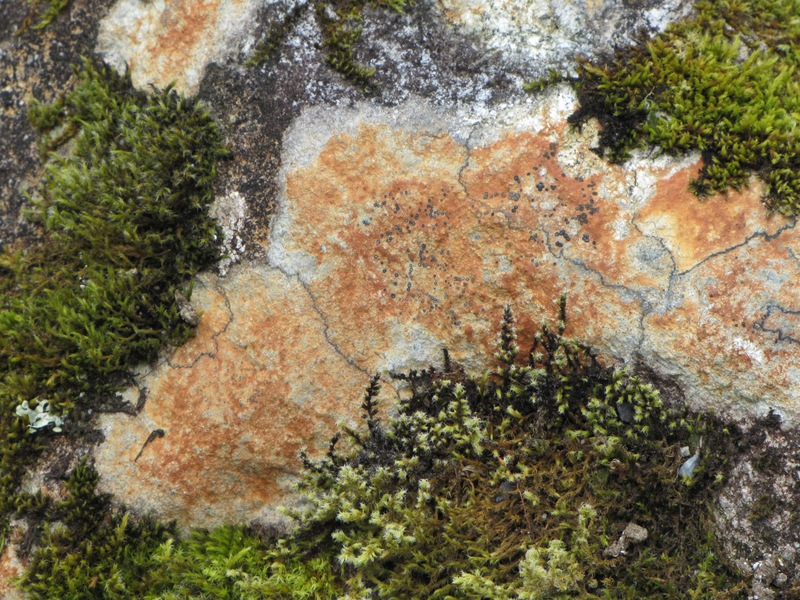 Even on a seemingly inhospitable surface as a granite rock, lichen and mosses grow. Nature’s God fills every niche, and some niches support life, upon life, upon life. This is especially so in the Pacific Northwest, where ample rainfall encourages growth year-round.